Ellsworth Kelly, visionary artist of the abstract and the everyday, on aging (excerpt from my interview with Kelly in The New York Times Magazine). Visionary painter Ellsworth Kelly died last month. I (Camille) had the pleasure of interviewing Ellsworth one bright autumn day in 2014 for a story I was working on “Old Masters” for The New York Times Magazine. Ellsworth Kelly, who was 91 at the time, became a nature lover and avid bird-watcher at a young age. 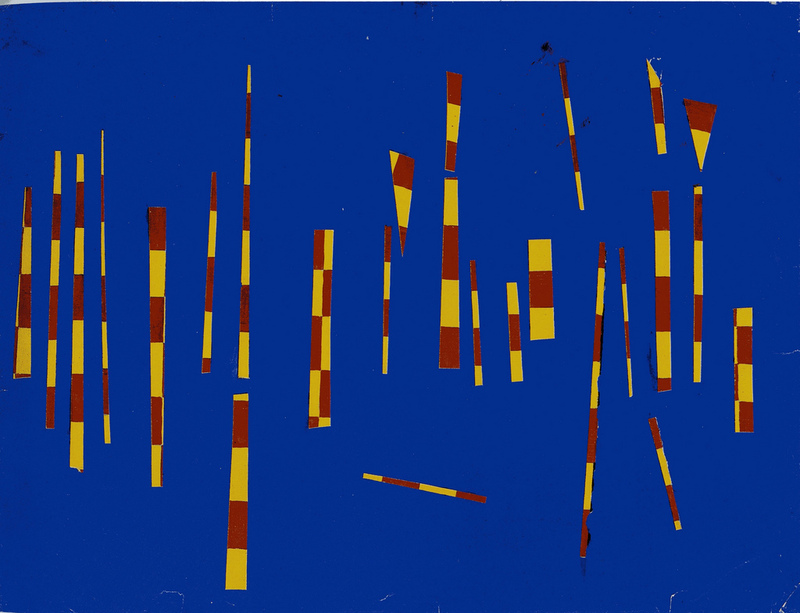 After a stint in the army designing camouflage, Ellsworth combined as art critic Holland Cotter described in his obit for The New York Times, ‘the solid shapes and brilliant colors of European abstraction with forms distilled from everyday life.’ My art, Ellsworth said, is an attempt “to get at the rapture of seeing.” This was a path that he sought everyday. “I want to work like nature works,” he told me. 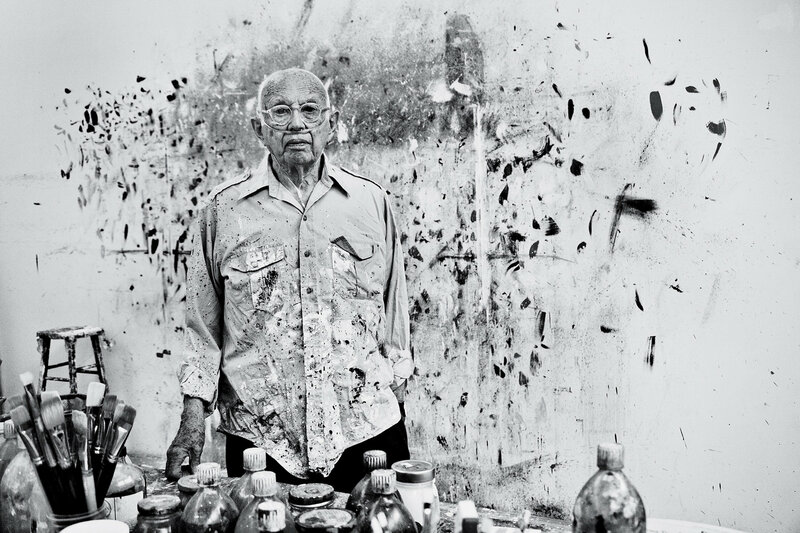 His work is a testament to maintaining a life-long vision. When I was 79, I asked my doctor, ‘‘I’m 79 and you say I’m in good health, what should I expect from the 80s?’’ And he said: ‘‘If you haven’t got any of the Mayo diseases, you’re pretty good. You can slide right through.’’ And I said, ‘‘What about the 90s?’’ And he said, ‘‘Well .?.?. we’ll talk about that.’’ But I didn’t sail through exactly. What happened five years ago is I discovered that painting with turpentine, which I’ve been doing since the 1940s, had ruined my lungs. So I’ve been on oxygen ever since. I don’t travel now. That’s the big thing. But I’m here [in Columbia County, N.Y.], and I love it. Each year I’m very surprised by the color. . . It’s one thing about getting older, you see more. . . . Everyday I’m continuing to see new things. That’s why there are new paintings. I’m in the studio everyday. I draw a lot. . . I chose plants because I knew I could draw plants forever. I want to work like nature works. I want to understand the growth of plants and the dead leaves falling. Oh, how I connect with that! 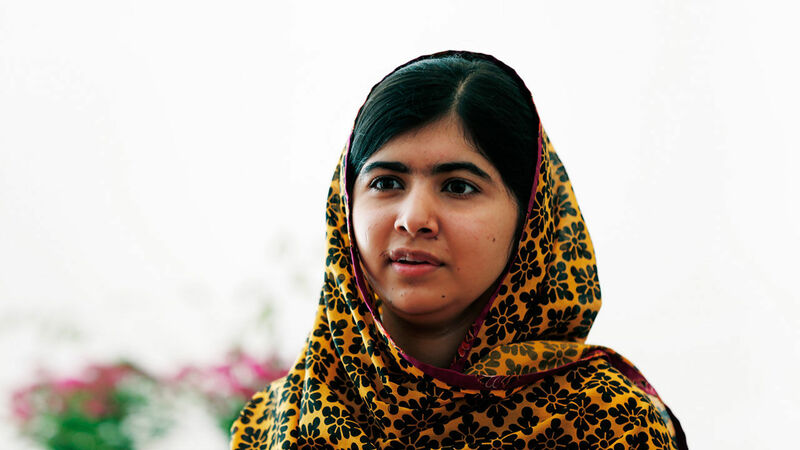 When the Taliban tried to kill her for speaking out, Malala Yousafzai only got stronger. In conversation with Malala Yousafzai and filmmaker Davis Guggenheim (“An Inconvenient Truth” “Waiting for Superman”) whose film, “He Named Me Malala,” is in theaters this week, we found out what makes Malala a true leader. You probably wouldn’t think to look to a high school junior for lessons in leadership. But the 18-year-old Pakistani activist Malala Yousafzai is no ordinary high school student. In her short life, she’s not only drawn international attention to a massive problem—that of the 61 million girls around the world who don’t have access to an education—she’s persuaded world leaders to start taking real action to fix it. As the filmmaker Davis Guggenheim’s new documentary He Named Me Malala hits theaters this week, it’s worth drawing a few lessons from someone whose influence, courage, and resolve have been felt around the world before she’s even hit 20. 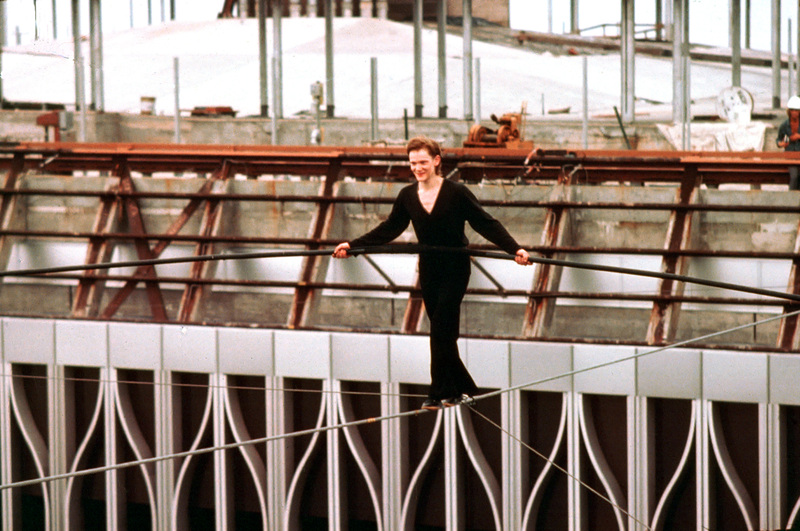 Philippe Petit may go where no man (or woman!) dares to go. But what he returns with is a set of principles we can all use when we take on big challenges of our own. It’s 1974. A man has decided he’s going to walk across a wire stretched a quarter of a mile in the air between the Twin Towers of New York City’s World Trade Center. As he does it, pedestrians below gawk in awe. An entire city swoons. Wire-walker Philippe Petit becomes an international celebrity for performing what many called the artistic crime of the century. Forty-one years later, Petit’s feat is the subject of director Robert Zemeckis’s 3-D spectacular, “The Walk,” starring Joseph Gordon-Levitt as Petit. The film, which hits theaters this weekend, puts audiences right there on the wire with Petit, and is a powerful reminder that even the most perilous feats can be accomplished one careful step at a time. And indeed, when we interviewed Philippe Petit for our book The Art of Doing, he told us there was a method to his madness. Having gone on to perform dozens of other high-profile wire-walks, authored several books, and become an adept equestrian, fencer, carpenter, rock-climber, and even bullfighter, Petit would bristle at the idea that his work could be reduced to a system. But that doesn’t mean there aren’t lessons that any entrepreneur, artist, or aspirer to big deeds can’t learn as they gear up for their next big challenge. Our story HERE. Baseball legend Yogi Berra (1925 – 2015) on “How to Be a Major Leaguer” from in The Art of Doing. 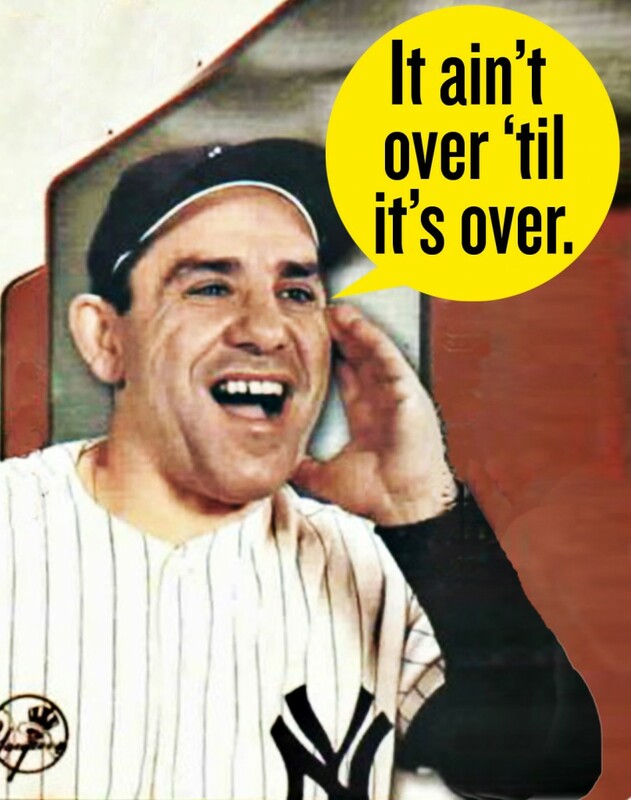 Baseball legend Yogi Berra died at 90 this week. 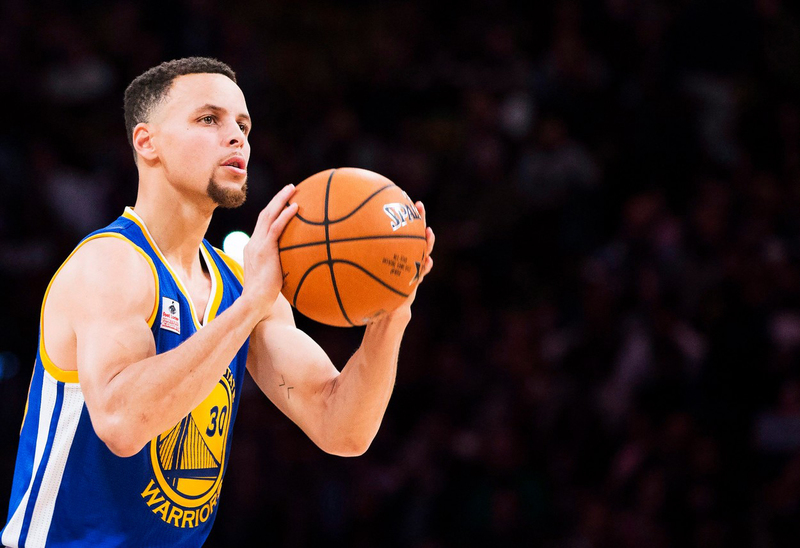 But his advice to aspiring athletes—or to anyone engaged in the struggle to succeed whatever their endeavor—was as practical as what he told himself when he was struggling to earn a place in the Major Leagues. Henry Ford wanted to get as much out of his workers as he possibly could. But being a pragmatist Ford knew that his success would depend not just on technology but on the bodies and minds of his workers. Henry Ford and Jeff Bezos changed the world. That’s not an exaggeration. In their own ways, they both revolutionized how business is done. After Henry Ford’s labor-saving, assembly line innovations, companies that made physical products had to adapt to Ford’s style. Or else. Amazon did something similar. 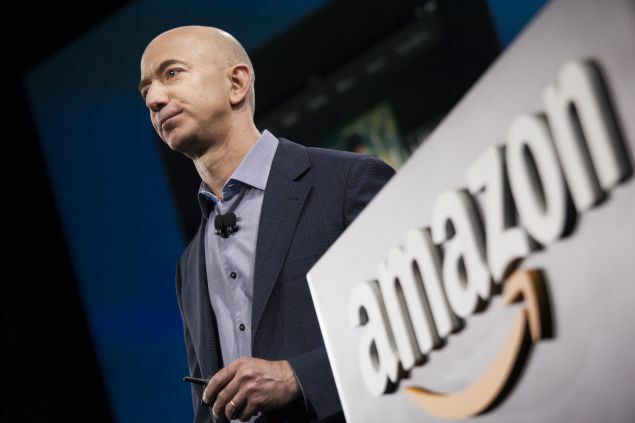 Bezos and company built a digital infrastructure for home shoppers. The experience was simple, dependable, economical, and timely. Since then, any company with a product to sell has had to reckon with what Amazon’s innovations wrought. Ford did not invent the assembly line. Bezos did not invent e-commerce. But both were the first to apply these new technologies with such relentless zeal and scientific rigor that anyone doing things the old way could no longer compete. That’s what Ford and Bezos have in common. But when it comes to their vision of the place of the worker—the actual human beings who perform the labor—Ford and Bezos have different philosophies. Read more on our story in the New York Observer. 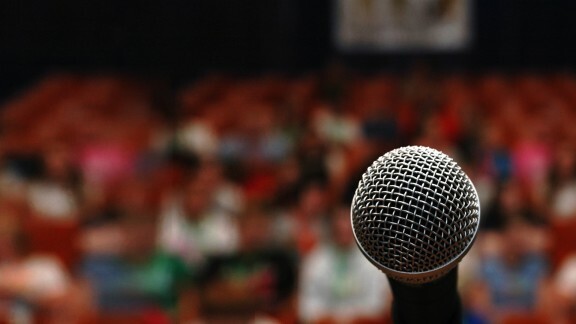 How to be a Master at Public Speaking? Sweaty palms, racing heart, find out how the masters deliver masterful presentations. It’s showtime, and the feelings are primal. As panicked as the thought of presenting in front of a group can make us, whether we’re delivering a speech before hundreds, doing a business pitch, attending a job interview, or introducing a report in a meeting, our careers may depend doing it, and doing it well. So how can we get better? Our story here. Bonus: See how comedians handle hecklers. What Do Superachievers Have in Common? Our interview with podcaster Greg Voisen on the practices and principles of Superachievers. Is it dedication to a dream? Intelligent persistence? Ability to manage emotions? If you answered “all of the above,” you’re right. Sort of. There are more. 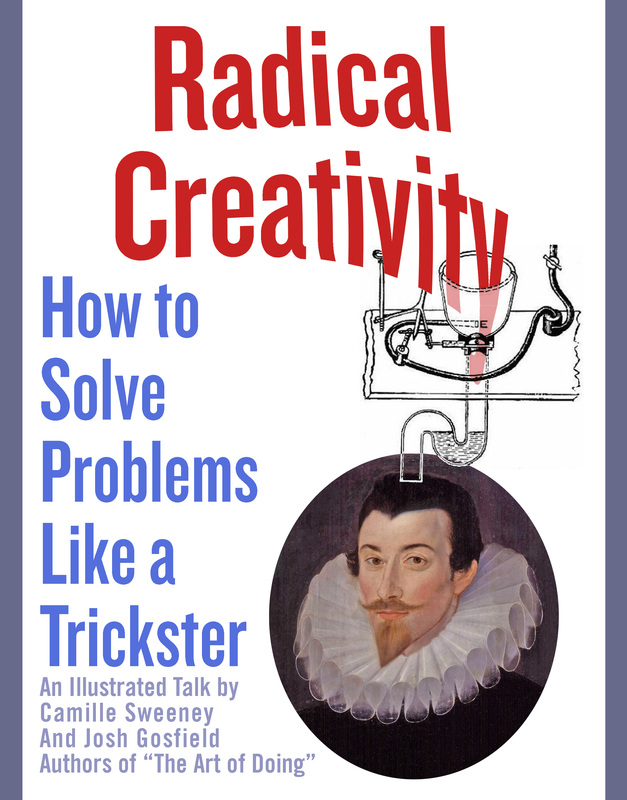 Listen to our interview with podcaster Greg Voisen. Health officials say the average person should take 10,000 steps in a day, how do New Yorkers measure up? To walk is to take one step after another; to put out a New York Times Magazine special issue called Walking New York is to want to start counting all those steps being taken. So we rounded up a random cross-section of New Yorkers from a dj to a diplomat and asked them to spend a single workweek wearing a Fitbit wristband, which tracks steps taken and miles traveled. Here’s how the subjects measured up against the 10,000 daily steps recommended by health officials.